A Yale leadership scholar explains how you — and Musk — can up your management game. 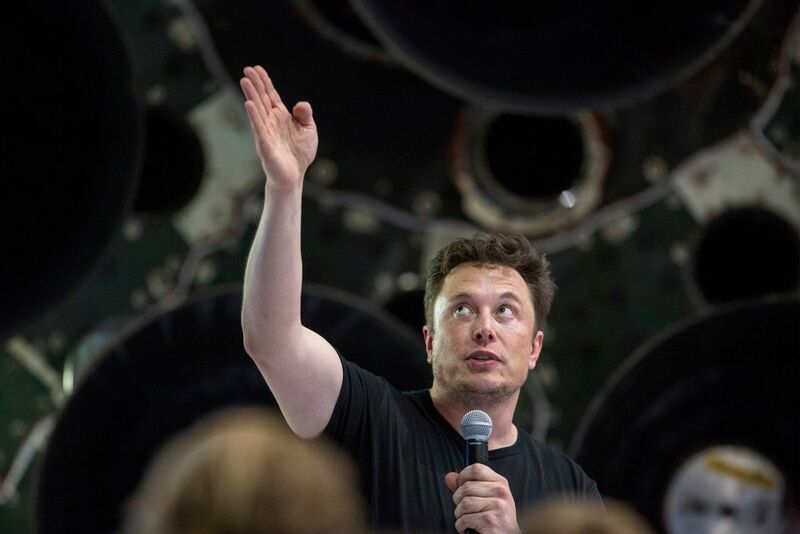 Wired’s exposé of the inner workings of Tesla and the combative leadership style of its infamously mercurial leader, Elon Musk — titled “Dr. Elon & Mr. Musk: Life Inside Tesla’s Production Hell” — starts with a harrowing anecdote. In a very public manner, Musk allegedly berated and fired a young Tesla engineer, who he believed made a foolish mistake, with these explosive words: “You’re a f*cking idiot! Get the f*ck out and don’t come back!” the tech magazine reports an anonymous source as saying. Not everyone in Musk’s professional milieu, however, finds his style — some of which we’ve all witnessed with his many public antics — offensive. In fact, according to Duhigg’s reporting, some find his perfectionism inspiring, like Tesla’s former general counsel Todd Maron: “He’s someone who empowers you to be better than you think you can be,” he told the magazine. Musk, undoubtedly, exhibits several qualities worthy of our admiration. His innovation, hard work, and ambition has brought us Tesla’s affordable electric cars, reusable unmanned space capsules and one day, he may take us to Mars, or from New York to California in 45 minutes, but Jeffrey Sonnenfeld, Ph.D., a senior associate dean in the Yale School of Management and president and founder of Chief Executive Leadership Institute, surmises that he’ll burn out and blow up his enterprises if he doesn’t improve his leadership skills. Sonnenfeld says empathic leadership includes recognizing and respecting your team’s contribution and performance, as well as exhibiting concern for their well-being. Musk, according to Duhigg’s reporting, fails spectacularly on this front. “Guess what? This is not his greatest strength,” Sonnenfeld jokes, “He’s terrible on this one. His style breeds a huge amount of resentment and hostility,” which will ultimately compel his top talent to seek work elsewhere. Musk gets a checkered assessment in this category. Sonnenfeld points out that while he sets high inspirational goals, they’re so out of reach that they “frustrate as well as motivate.” The scale of his ambitions is so out of proportion with what a normal mortal can achieve (ie. humans colonizing space, for one! ), those tasked with executing his impossible vision become burned out, demoralized and frustrated that they can’t meet his standards. “It’s a double edged sword,” says Sonnenfeld. Why Are People Donating Money to Buy Elon Musk a Couch?